On average up to 60% of your energy bill is for energy to heat your home. The easiest way to reduce your energy costs is to make sure you have a modern efficient boiler, however there are many other ways to improve your efficiency and bring down those energy costs. If you would like to know how to save hundreds of pounds a year on your energy bill then keep reading and we will guide you. The boiler is at the core of your home heating system and you may be eligible for a brand new one completely free! Our government is always trying to meet new energy consumption targets and one of the ways they are trying to achieve this is to give access to free boilers for eligible households. 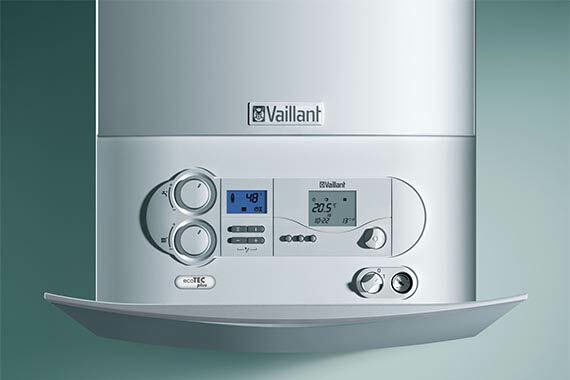 If you believe you may be eligible for a free boiler (supply and installation) then simply give us a call and we will take the necessary details for assess your situation for a claim. Even if you are not eligible for a free boiler it still may be financially beneficial to upgrade your current boiler depending on its performance and fuel type. A powerflush will clean out any debris, rust and sludge that has accumulated within your central heating system and restore the full circulation of water, improving the output of your boiler and radiators. Sludge in your central heating system is a mix of metal oxides, which means it is magnetic. A Magnaclean is a clever invention that uses powerful magnets to filter and catch the metal oxides in your system. Inhibitor is designed to ensure your central heating system doesn't develop rust and metal oxide waste. All new installations from AA Plumbing will have inhibitor added to the system. Fitting a thermostat can save you £30 a year (based on a 3 bedroom home). TRV's give you even more control and customers have reported savings of 30% or more by targeting the rooms they want to heat. An insulation jacket will fit around your water tank (if applicable) and can save you £40 a year through reducing up to 75% of the heat escaping through the walls of the water tank. Reflectors are fitted behind your radiator and reduce the heat wasted through the external wall. Radfans sit on top of your radiator and blow the warm air directly into the room rather than just up. 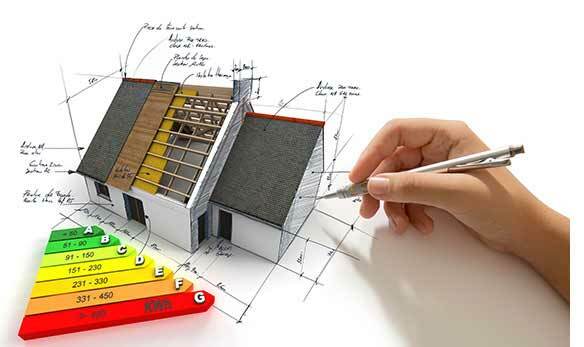 If you do not know the energy requirements of your home or a potential home, then a heat loss survey can give you the information you need to make the right decision. AA Plumbing undertakes heat loss surveys for a range of domestic customers, development companies and estate agents. One of our surveyors will visit your property to take measurements and make note of the materials used in the construction of your property. From the information gathered we will calculate the energy requirement for each room. Our heat loss report will provide you with all the figures used in the calculations and recommend a radiator size for each room. An interesting read, thank you for sharing.